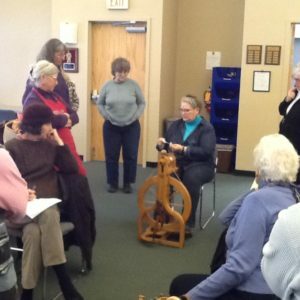 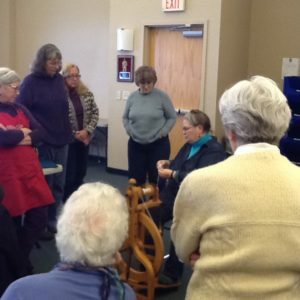 This workshop was for people tired of spinning the same old yarn. In this workshop students expanded their skills and learned how to adapt their spinning to create the yarns they desired for their projects. 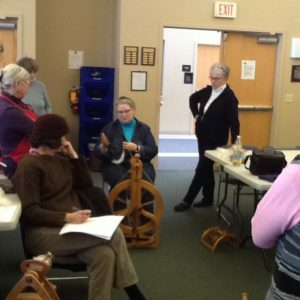 Yarn characteristics, wool preparations, various drafting methods and plying was be covered.